You have to login to Facebook with the personal profile linked to the Business Manager of your store. 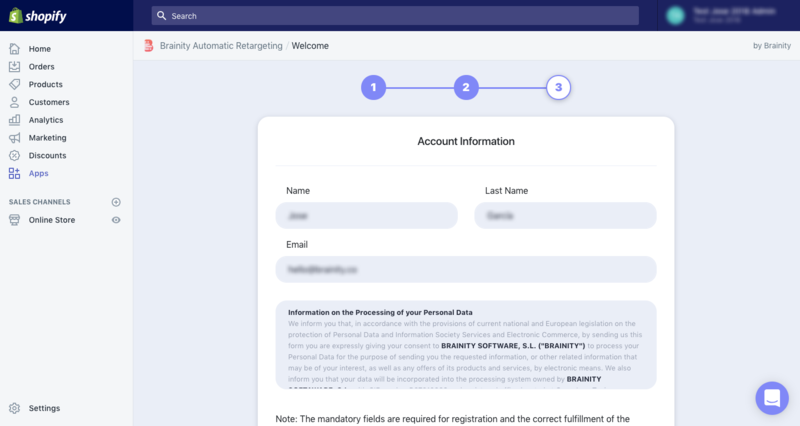 If you haven't configured your Business Manager, we recommend you follow these instructions to configure it. You can see all the pages you have access to. 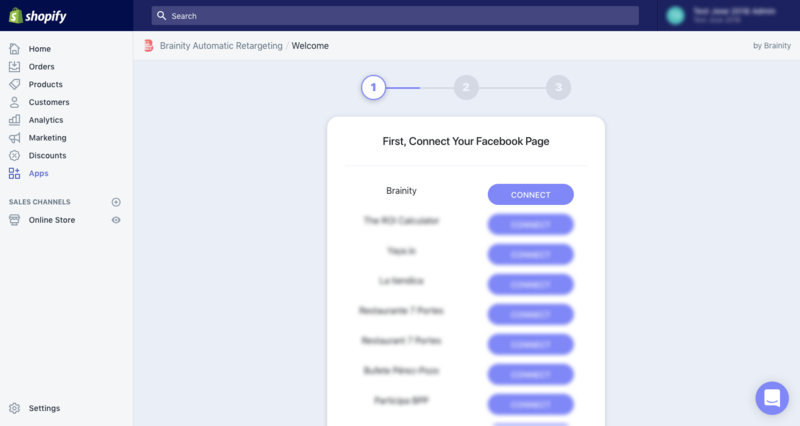 Choose the page you use to post your store content and advertise your products. 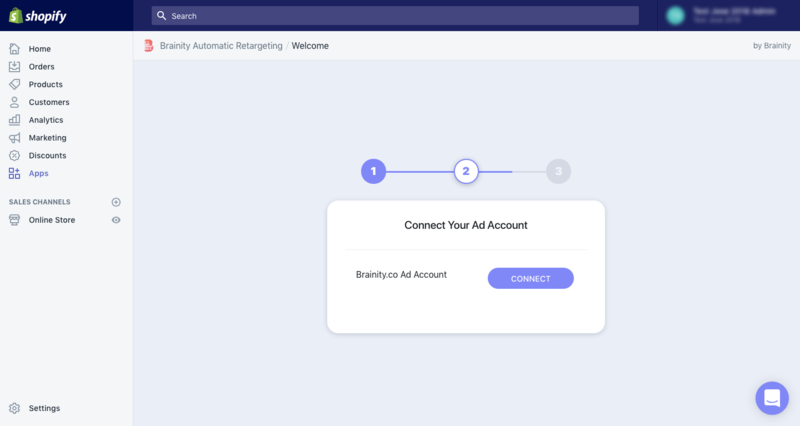 You have to give Brainity access to your ad account in order to let it manage your ads. 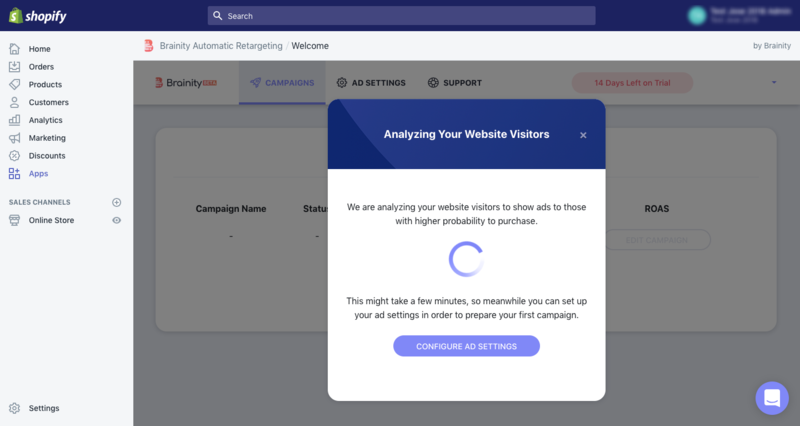 Select the ad account that you are currently using to pay your ads. 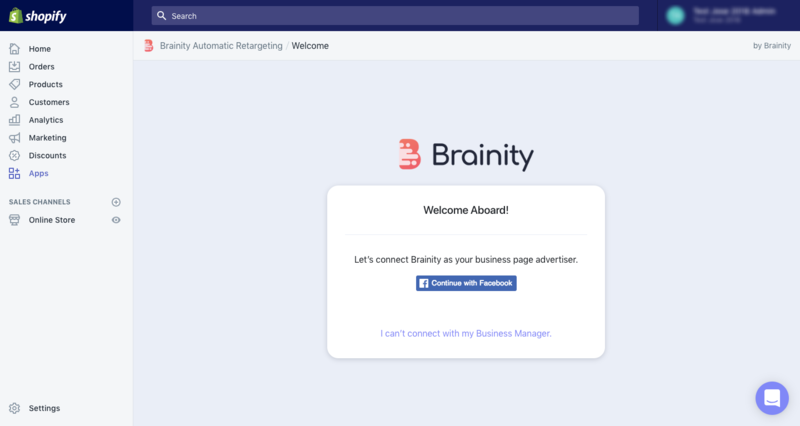 After these simple steps, Brainity will start analyzing your audience to launch your first campaign.